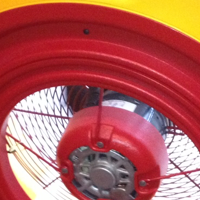 The 2015 International Energy Conservation Code (IECC) has adopted the “Energy Rating Index” compliance path as a way for builders to meet the code. This is a flexible way for builders to meet this code. 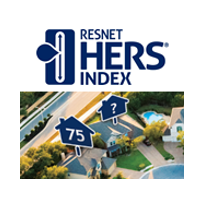 Builders will need to meet a numerical index score for their home, depending which region of the country they are located in. 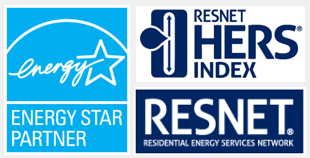 The Energy Rating Index will need to be completed by a 3rd party rater, such as GreenEdge. 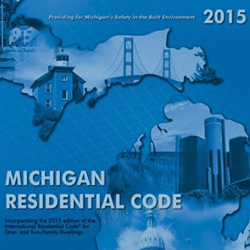 Builders in West Michigan are in region 5 and will need to have an HERS Index of 55 to meet the code. 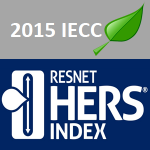 The HERS Index is compatible with the Energy Rating Index. 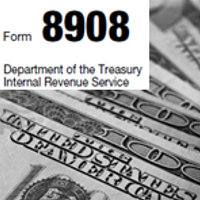 This process will show the home buyer the estimated annual energy usage of their new home. It also allows them to compare that home to others or just a home built to code. 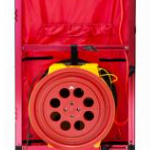 We proudly serve Grand Rapids, Holland, Zeeland, Caledonia, Byron Center, Grandville, Rockford, Ada, Kentwood, Hudsonville, Comstock Park, Sparta, Wyoming and Grand Haven in West Michigan. This would include but not limited to Kent, Ottawa, Allegan and Muskegon Counties.